Symphony Of Mine. | Living life in a crescendo. May my heart’s desires become Your heart’s desire. Romans 5:1-5 Therefore, since we have been justified through faith, we have peace with God through our Lord Jesus Christ, through whom we have gained access by faith into this grace in which we now stand. And we boast in the hope of the glory of God. Not only so, but we also glory in our sufferings, because we know that suffering produces perseverance; perseverance, character; and character, hope. And hope does not put us to shame, because God’s love has been poured out into our hearts through the Holy Spirit, who has been given to us. Oh Lord, indeed You are faithful by speaking truth into my life through Your Word. Indeed the Scriptures are a light unto my fumbling feet, and lamp unto my uncertain paths. How gratefully amazed I am, seeing Your mighty hand upon my life and glaring faithfulness in the midst of a hurricane. Oh Lord indeed You will and have never forsaken me. You remained faithful even when I was not. Oh Lord if You have persevered to the Cross for me, what should stop me from persevering to the ends for Your glory to be revealed on earth? Romans 6:11 So you also must consider yourselves dead to sin and alive to God in Christ Jesus. Romans 12:1 I appeal to you therefore, brothers, by the mercies of God, to present your bodies as a living sacrifice, holy and acceptable to God, which is your spiritual worship. Do not be conformed to this world, but be transformed by the renewal of your mind, that by testing you may discern what is the will of God, what is good and acceptable and perfect. Romans 6:8 Now if we have died with Christ, we believe that we will also live with him. But how many times more Lord? Grant me strength to obey and persevere. That You may find my life a pleasing sacrifice. Till You finish Your work in me. It can be tempting to think that the defining moments of our lives happen on stages, in front of camera’s, in our best outfit, when people are paying attention – heroic moments, important speeches, poetic words, generous deeds – done for all the world to see and give us an acceptance check. But the defining moments of our hearts and spirits happen in much darker quieter spaces and times, often when no one is watching – no one is applauding. And its not the moment you win the battle… its not the moment of glory or victory that defines you. Its the moments you fall down but get back up, its the moments you crack but allow his grace to shine through, its the scary terrifying times where you let his peace reign in your heart, when failure kicks you down but his unending enduring love compels you to get back up again – weak but strong, sinner yet saved, lost now found. The defining moments happen behind closed doors, in prayer closets, on knees, in worship, alone and contrite… The challenge is to embrace it, Don’t loose heart. Allow the Holy Spirit to work his deep healing and destiny infusing work within you. I know that my life will not be defined by one glorifying history making moment… it is defined long before I do anything seemingly ‘important’, in the challenging, failure riddled, opportunity beckoning moments in the unseen… What happens there is far more valuable than glory or fame can ever be. 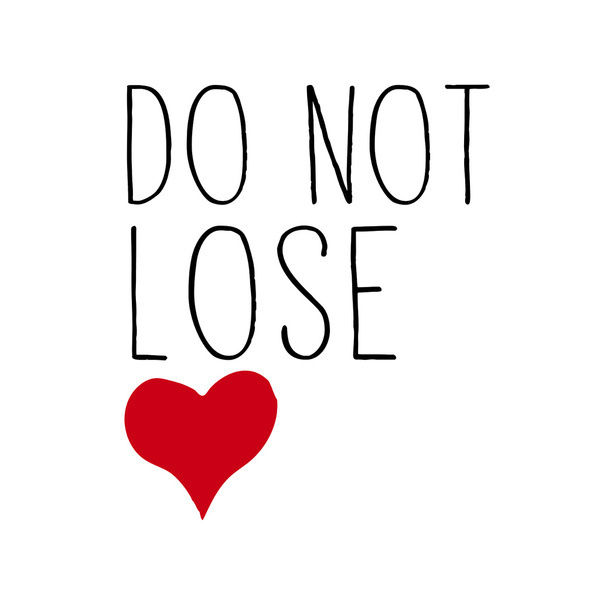 So don’t lose heart. Even though your outward man is perishing… lean in, trust in Jesus – your inward man is being renewed day by day… and a new day will come.